25-4-2012 Jiang, Marie and Marine have all presented their research at the annual NBIC meeting in Lunteren (Netherlands). 10-4-2019 Bogac received a NVTH award! 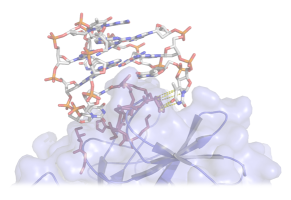 25-1-2019 Review on the design of PPI inhibition by peptides was accepted !